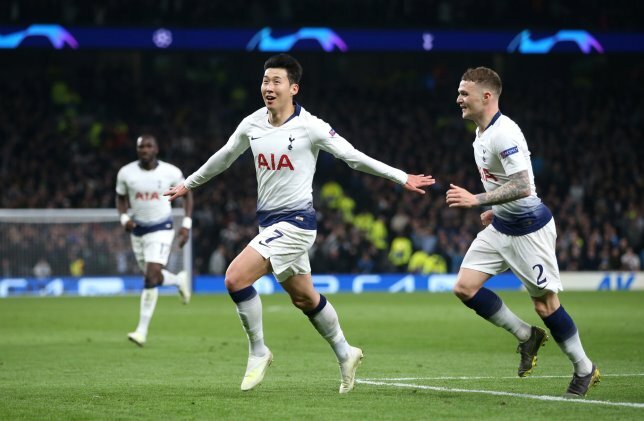 Son Heung-min scored the only goal which see Tottenham beat Manchester City in the first leg of their Champions League quarter-final last night. Also, at Anfield, Liverpool look set to book a space in the quarter-final following two first-half goals against Porto in the first leg. Spurs won despite their striker Harry Kane leaving the match with an injury after a committed challenge with Fabian Delph. Sergio Aguero had earlier missed a penalty after the visitors were awarded a spot-kick following the first VAR review at the new Tottenham Hotspur Stadium. 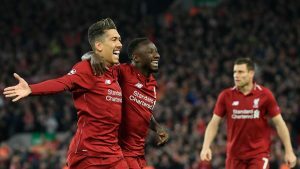 In the other game last night, Naby Keita put Liverpool in front in just the fifth minute when his shot from the edge of the penalty area deflected in off Oliver Torres.